This 2 bedroom, 2 bath condo unit is located on the second level with an attached ground floor 1 car car garage. Balcony overlooking the community's 2nd pool. Gated community. 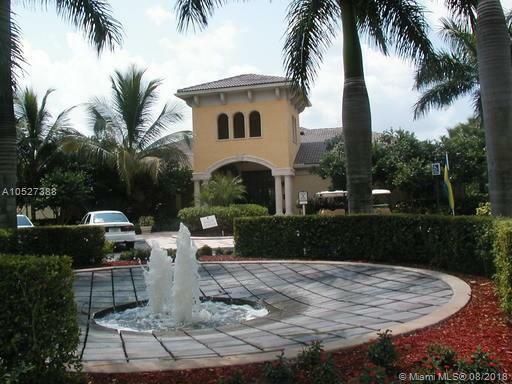 Amenities include 2 pools, tennis courts, play areas and clubhouse and fitness center.